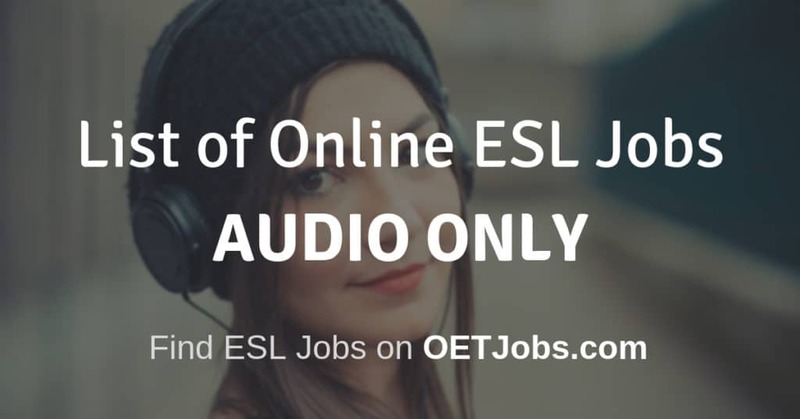 Here is a list of online ESL companies that focus audio-only online ESL lessons. However, many of these schools will also have a video option as well. Many online English teachers have been asking for this list so please do share it with others as well. Please comment below if you know of any other companies that are not on this list. Be sure to include a URL to their website.